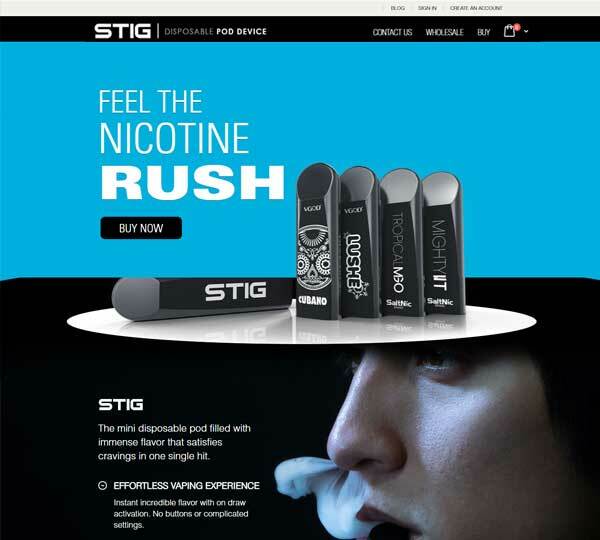 STIG needed to quickly establish themselves as a competitor in the vape market. They have selected the development and digital marketing services from a wide range of services we offer. In just 6 months STIG witnessed 560.13% revenue increment from the organic traffic. The challenge was to develop a great website having the built-in functionalities and to launch successful digital marketing campaigns for generating revenue. Considering the digital marketing platform, a single page website has been a challenge that we took up. To achieve the objectives, the approaches we took included: Magento 2 platform, secure payment gateway, store locator function. The results were right in front of us. There was 345.28% increase in traffic where the sales increased by 422.785 without any complain of site down. Also, we were able to block more than 30 security threats in just six months. More than 1000 keywords ranked in Google USA for a single page website.